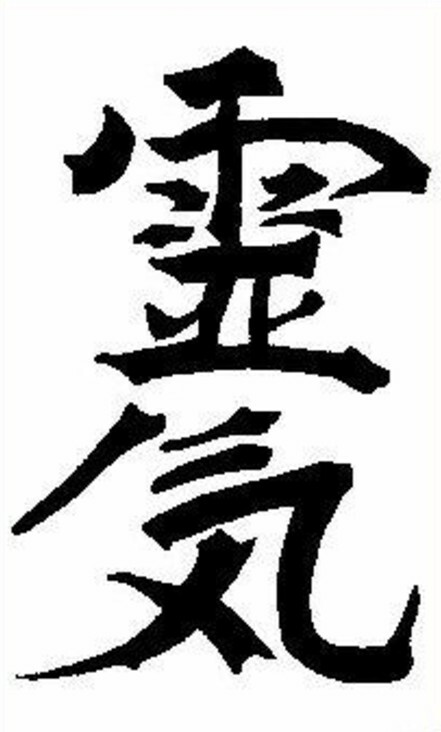 Reiki is a term that combines two Japanese words that mean ‘universal / spiritual wisdom’ and ‘life force’. 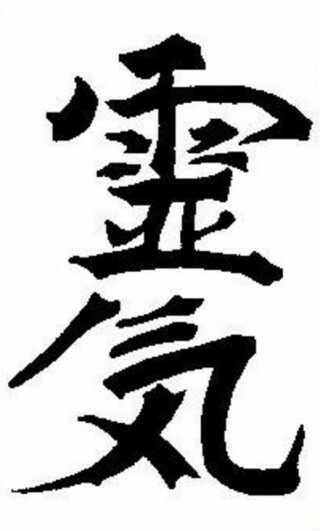 The existence of ‘Ki’, a ‘life force’ that perfuses all living organisms, is central to many traditional oriental therapies such as acupuncture, shiatsu, Ayurvedic practices and Thai massage, each of which seeks to manipulate the flow of life-force energy to improve health and vitality. The same idea of a ‘vital force’ also forms part of the philosophy of some traditional western therapies such as herbal medicine, and the traditional healing method known as the ‘laying on of hands’. The idea is that in health there is an abundance of this energetic ‘vital force’ flowing unimpeded within the living organism, but in disease the flow of energy is reduced, blocked or otherwise disrupted, giving rise to physical symptoms. With Reiki, the practitioner acts as a conduit to channel the universal life force, which is naturally drawn by the receiver to any areas which require this energy to promote natural self-healing. The person receiving the treatment lies fully clothed on a couch whilst the practitioner gently lays their hands, non-intrusively, in various positions on the body. Reiki is a holistic therapy which seeks to help all conditions by boosting the flow of vital energy and facilitating healing on the physical, mental, emotional and spiritual levels. At the very least, most people find a Reiki treatment to be deeply relaxing, often experiencing sensations of comfort, warmth or cooling in the area that requires healing. Many people feel relaxed and energised after a treatment, more postive about themselves and their direction in life, but most commonly a Reiki treatment is experienced as calming to the whole system, bringing a sense of enhanced clarity, focus and wellbeing. For these reasons, Reiki may be of benefit to almost any human condition, and may be especially helpful when going through difficult periods of transition such as career change, relationship disruption, illness, and most particularly, bereavement. Balancing the energy in the body to promote inner harmony and well-being. Helping to strengthen the immune system. Helping to release blocked and suppressed feelings. Helping people to cope and overcome the symptoms and causes of illness. Exceptionally supportive in times of transition and bereavement. Eillen Doody has been practicing Reiki since 1994. She is also qualified in CranioSacral therapy, Aromatherapy, Reflexology and Indian Massage. If you have any further enquiries or would like to make an appointment, do get in touch with us here at the Evergreen Clinic of Natural Medicine.